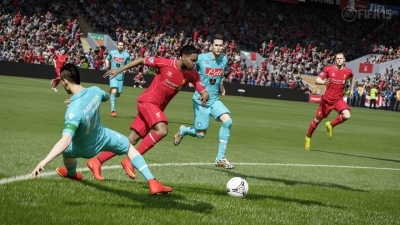 Why Choose MmoMiss.com To Buy FIFA 15 Products? 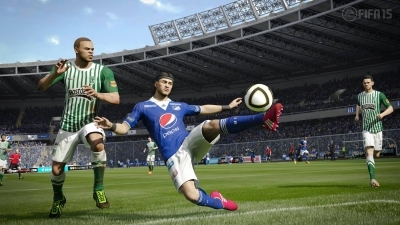 In order to receive FIFA 15 Coins for the PC/PS/XBOX/ANDROID/IOS, you should just simply list a player you don't want for coins and provide us with the details of the player, once we receive your order and payment, we will purchase that player in the trade and you will receive Fifa Coins Instantly receive a boost to your team with FIFA 15 Ultimate Team Coins. Use FIFA Coins to buy new players, add contracts or change formations and watch your results improve with every game! Delivery Time: Sometimes the delivery time may be altered due to out of stock. However, we can fulfill 90% of our orders within 5-20 minutes after payment is received. 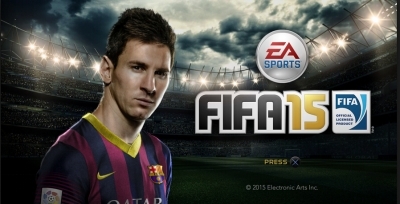 Attention: Before buying, please add a player auction into FIFA15 as direct purchase. The requested amount for the player has to match the ordered shop product. Duration of the player offer should be 3 days. The Ultimate Team name is NOT the name of the player's club but your self-chosen name of your own team. The supplier will buy your player offer and thus you get the coins. In FIFA 15 this has been improved somewhat and will now keep you even more updated the ever before with the goings on with your supported teams performances, player performances, injuries, league position, comparison stats to the team that they will be playing next. EA can quite fairly claim to have again delivered the best football game ever made. But every year the developers seem to have less of an idea what that means.